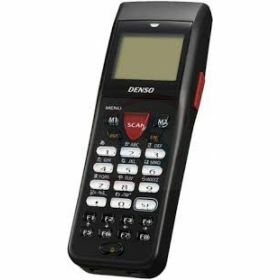 Denso BHT8000 Portable data terminal is so easy to use that it sets a new standard for compact handy terminals. 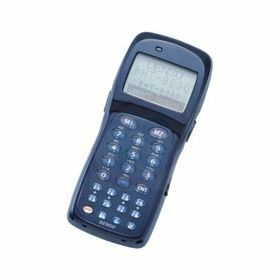 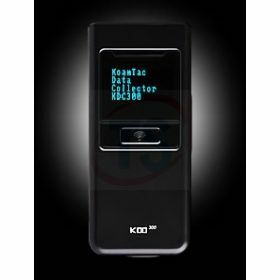 It increases it's operating effeciency due to its sophisticated reading capability with a large LCD which enhances visibility. 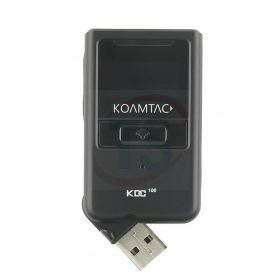 Koamtac KDC100 Laser Barcode Data Collector enables user to collect and upload stored barcode data to the host via USB or Serial interface. 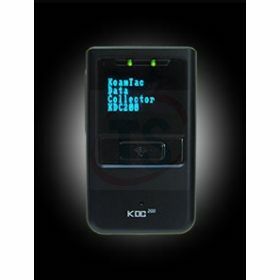 It puts an end to complex data synchronizations and blind barcode data collection processes.